Your 100% satisfaction is our goal. Please call us or complete the form below if you have any questions, concerns or simply want to rave about your favorite flavor! 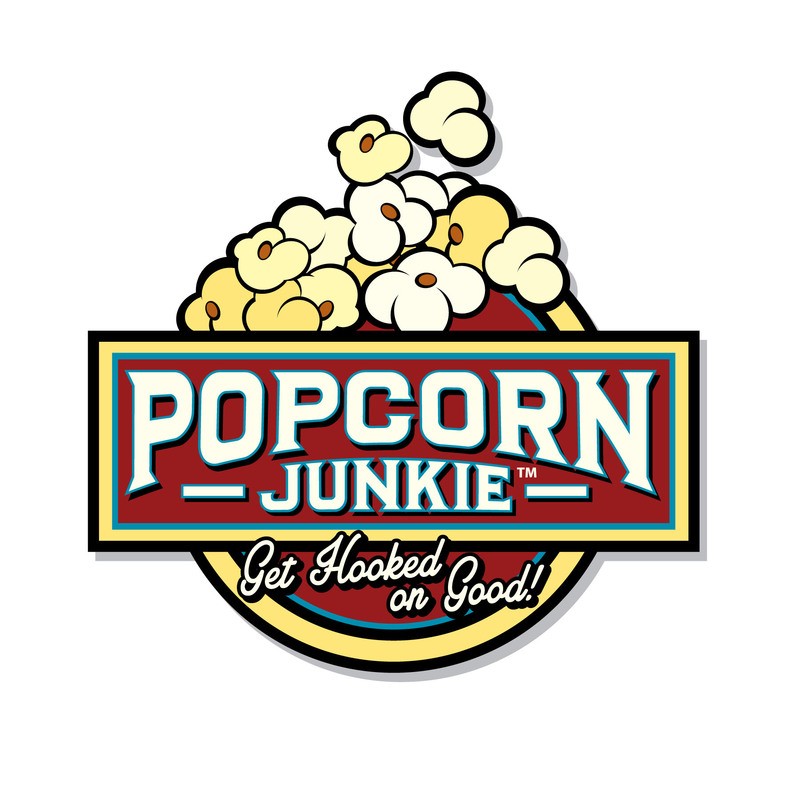 We love hearing from all of our Popcorn Junkie Fans! We've got you covered. Shop our website with confidence. We're a GeoTrust Secure & McAfee Secure certified website. Copyright © 2019 Popcorn Junkie. All Rights Reserved.